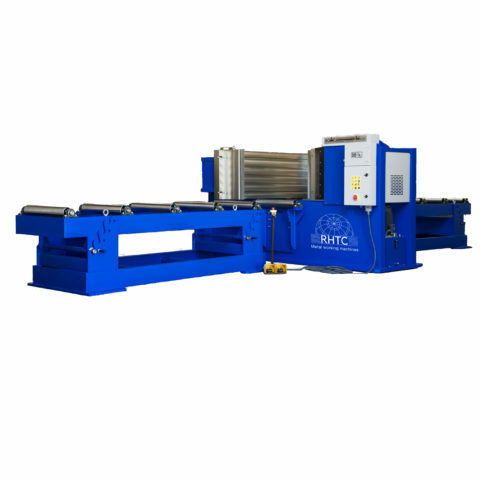 This 150 ton cambering press is the ‘smallest’ model for straigthening and bending profiles, bars and beams that RHTC can deliver. 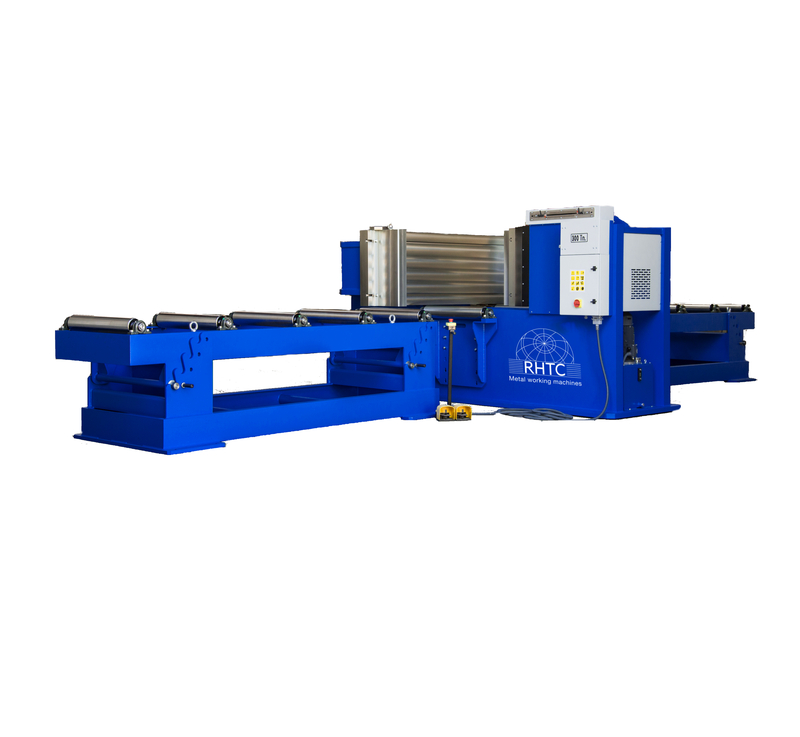 This standard HV-150 press has a piston stroke of 450 mm (which can be regulated by means of stroke endings) and the maximum opening between the supporting back table and pushing main table is 700 mm. 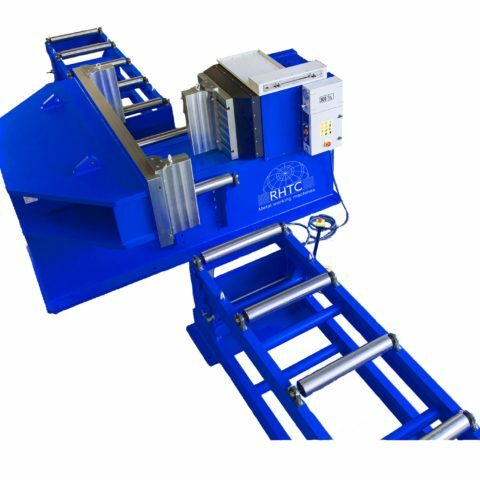 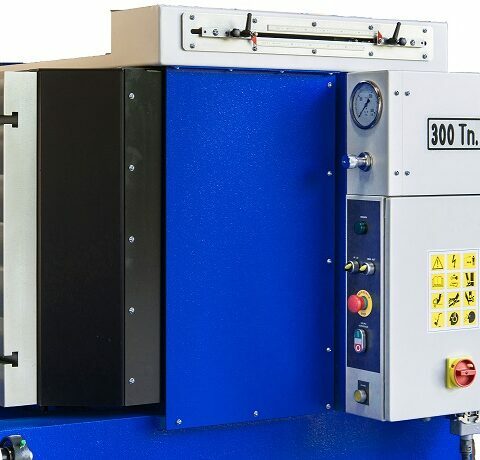 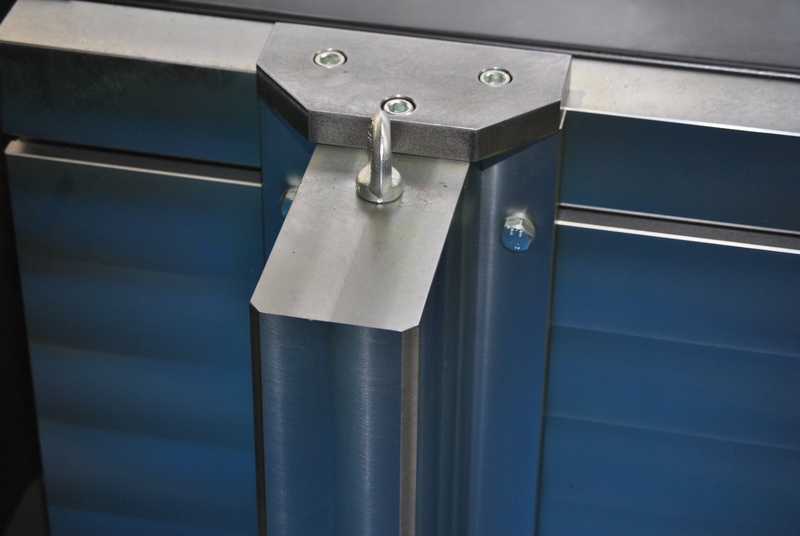 All RHTC straightening presses meet and satisfy the essential health and safety requirements in accordance with the latest CE standards and are delivered with a warranty of 2 years. 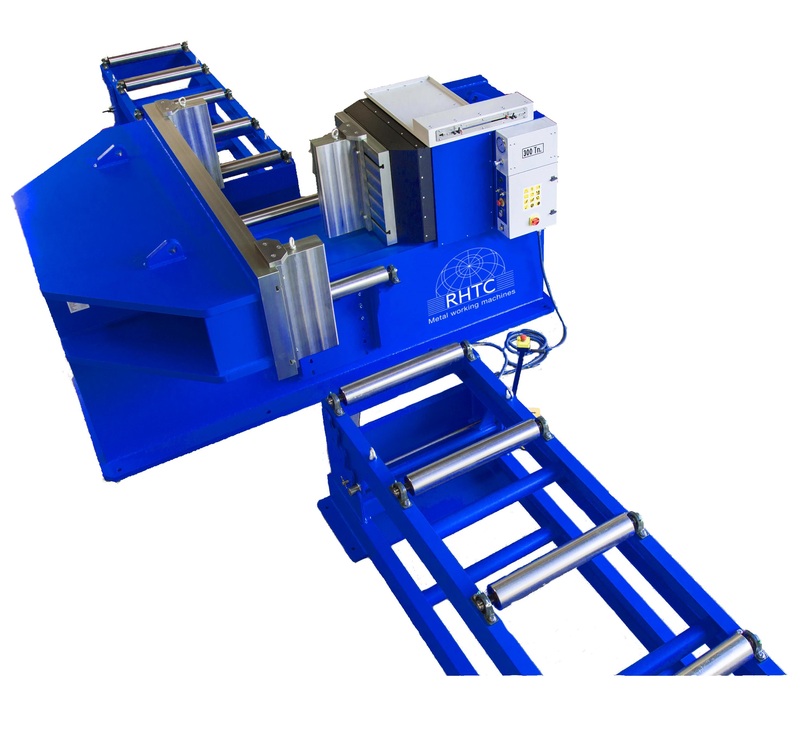 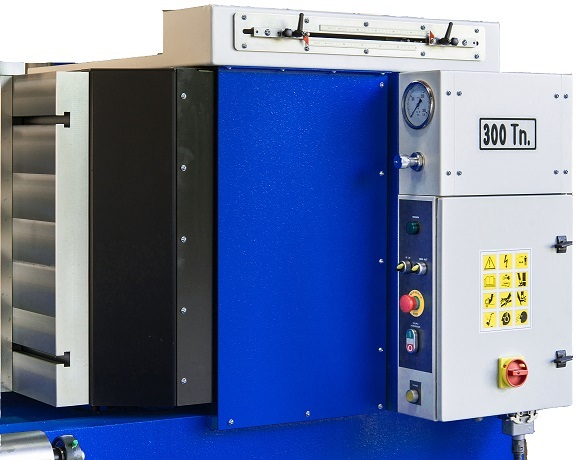 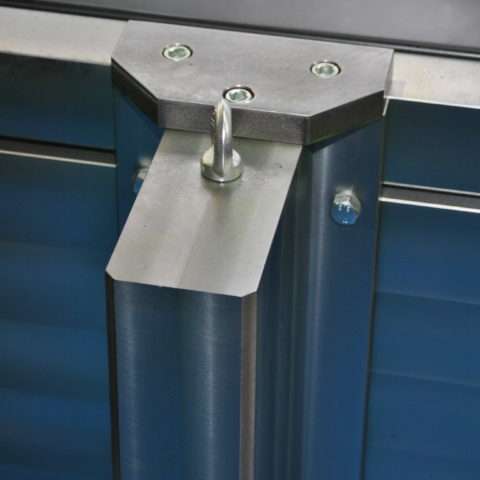 Furhtermore, these hydraulic cambering presses can be adapted to special needs such as a larger vertical light or faster speeds, please contact us for more information.